organized beaches, and exceptional climate, with all prerequisites for a relaxing vacation. 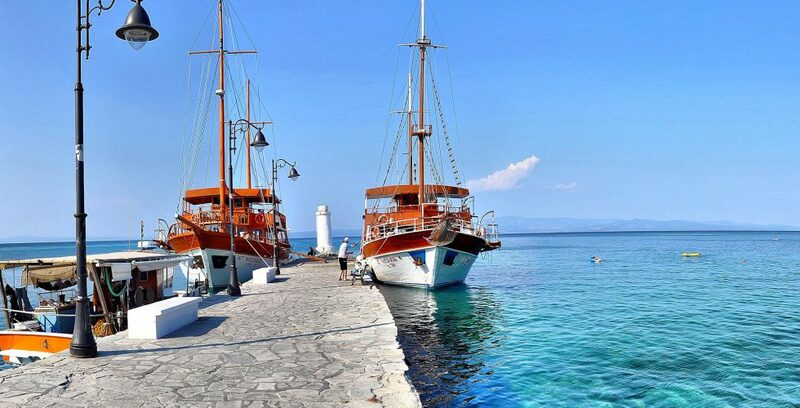 Everything you might need during your vacation, you can easily find in Pefkochori. 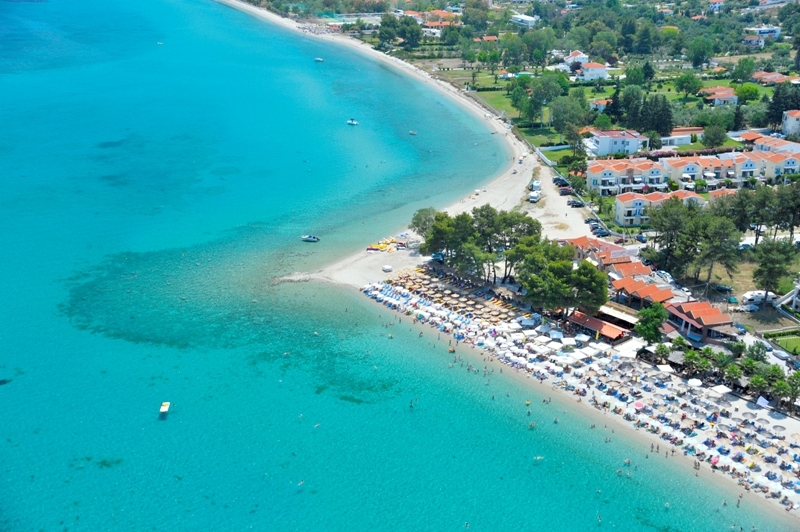 Pefkochori features a variety of accommodation facilities – hotel complexes and private villas, renting apartments and studios. 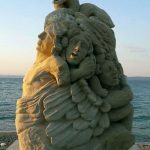 Pefkochori boasts rich nightlife facilities – discos and bars – with party music, a variety of souvenir shops, boutiques, jewelry stores, and much more. 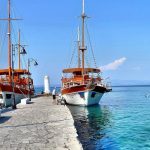 Its restaurants and taverns feature an especially pleasant atmosphere and serve delicious meals that are best enjoyed with a cup of a traditional local beverage. 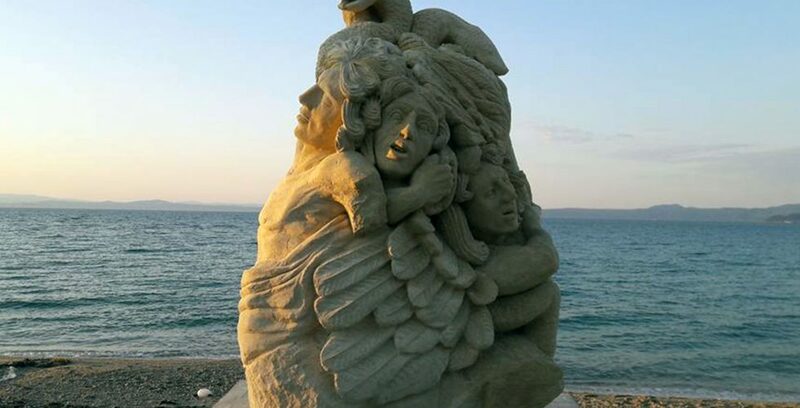 On the beach of Pefkochori, one can see the work of sculptor Paraskevas Mageiras depicting the mythical Gigantomachy or the Battle of the Giants. The beautiful lagoon, about 4 km away from Pefkochori village; Keep a small tip in mind! There is a tough path you can take that leads you to Glarokavos. The Monastery of St. John the Russian. 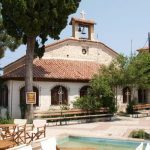 The remarkable old parish church of “Theotokou Koimisis”, built during the 19th century. Spend at least one day at Glarokavos beach, partying all day long. 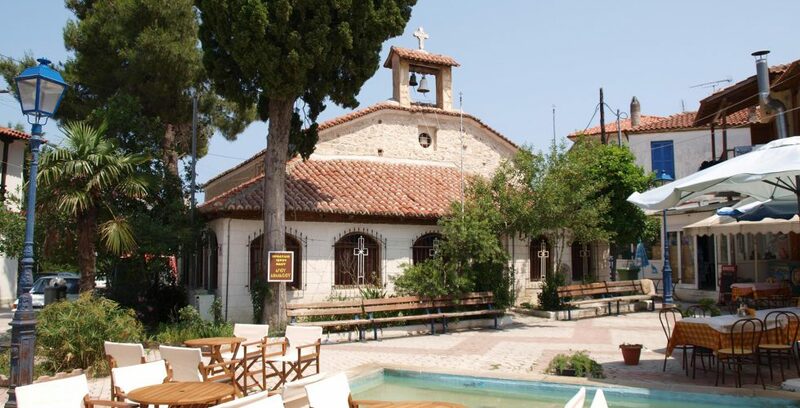 Stroll around the old Pefkochori village featuring neo-classical architecture, alleys, colorful gardens with a bunch of flowers and the lemon trees, making it yet another good place for a relaxing walk.